Since I have started doing CrossFit again (reminder…write a new post about CrossFit), I have been trying to follow a sort of Paleo way of eating. The only problem is when I go to Trader Joes, I want things like kim chee fried rice, green chile and cheese tamales, and BBQ chicken frozen pizzas. We realized we were buying so much of that processed Trader Joes food and just plowing through it. It’s easy! It tastes good! It’s good for you!….?? ?… That was our logic and luckily we realized quickly how flawed that logic is. Aaron and I sat down and decided to cut out all most processed foods–since the kids were quickly becoming little fiends. Instead of eating their home cooked meals for lunch, they would wait until after school to have a quick frozen pizza as an after school snack. I wasn’t sure where she had even had tried deviled eggs but if she likes them, I’ll make them. 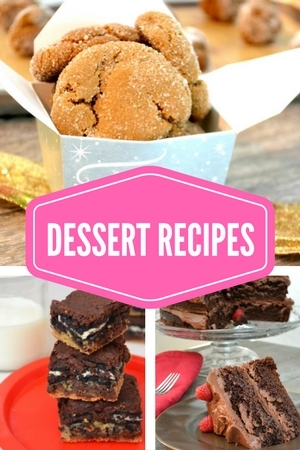 Not only are they very easy to make, they are full of protein and make a simple snack after her gymnastics practice. First, boil some eggs. 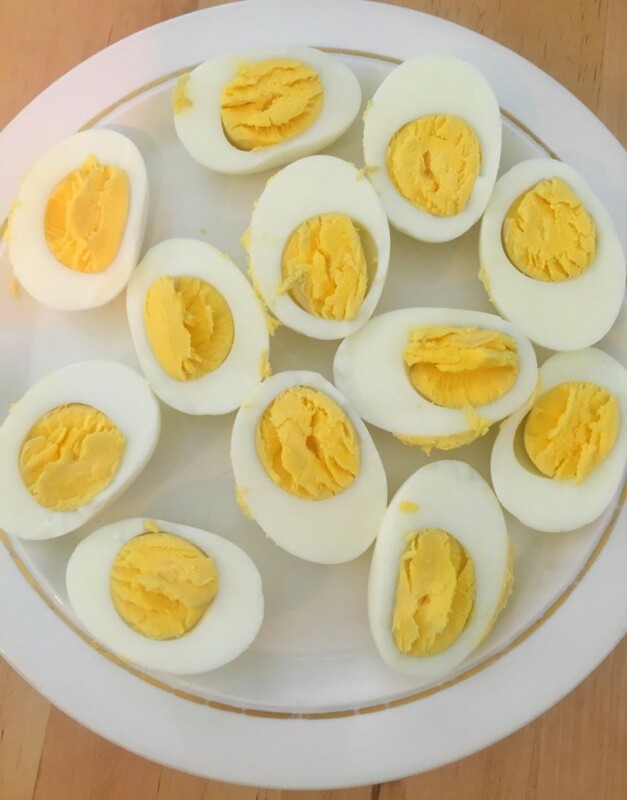 I boiled about six eggs (How to Boil Eggs). Once boiled, let cool either by putting them in the fridge or dipping them in an ice bath. I was in a hurry so I did the latter. Cut the eggs in half and scoop out the insides and place in a bowl. 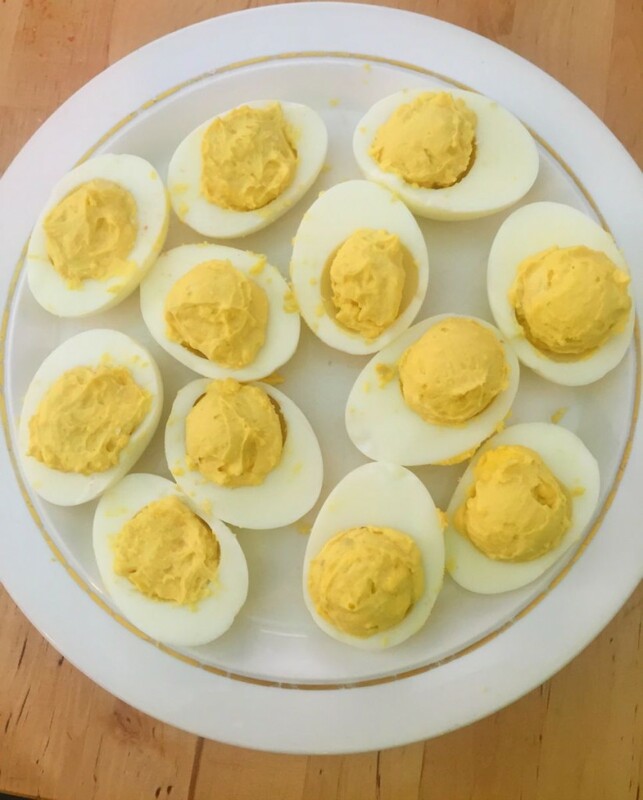 Mix the yolks with a bit of (Whole 30 approved or Paleo) mayonnaise, mustard, garlic powder and salt. Scoop the yummy filling back into the little egg white cups. If you are feeling really fancy, you can use a piping bag to fill em up. I used a cookie scoop because I was not feeling fancy. Top with black olives or if you have leftover kalua pig laying around, top with that and a dash of siracha sauce. Perfect mid-day or midnight snack. 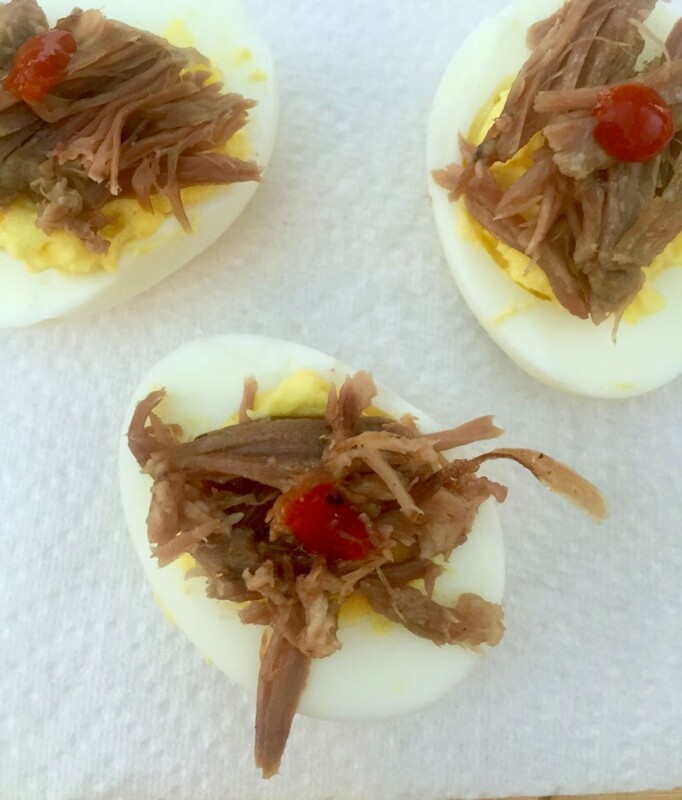 Looking for an easy snack that fits in with the Paleo lifestyle? These are it! Boil eggs and let cool, either in the refrigerator or through an ice bath. Slice eggs lengthwise and gently scoop out the yolk and place in a bowl. To the yolks, add mayonnaise, mustard, garlic powder and salt. Mix together until smooth consistency. If you need more moisture, add a bit more mayonnaise. Using a cookie scoop (or a piping bag), put the yolk mixture back into the egg white cups. 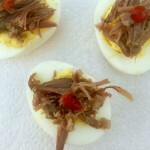 Top with kalua pig (if you have some), bacon pieces, olives or crispy fried onions. If you are planning to make these Paleo, make sure you are using a Paleo mayonnaise.